Humidity Indicating Cards are an effective tool in determining humidity levels. 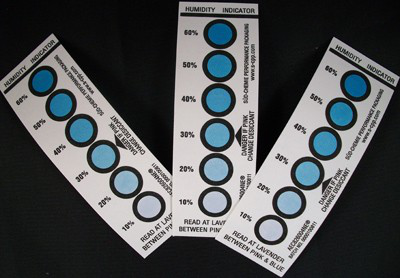 Humidity cards show the correct level of humidity by a colour change from Blue to Pink. As per the moisture level designated spots of 5% to 80 % humidity will change from dark blue to light pink. These cards are low profile, compact to be used in packing of electronics, engineering, avionics, printed circuit boards, semiconductors, pharmaceutical products, and other industrial goods. 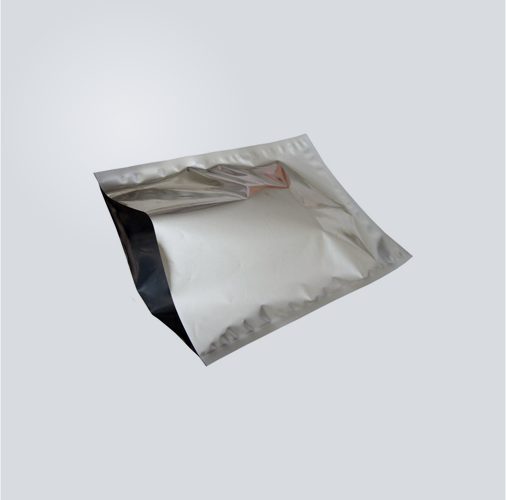 Pharmaceutical Liner & Bag are made with pure virgin food grade resin of the highest quality. They are made to be free of impurities and additives that can be extracted or leached with the pharmaceutical powders, tablets, capsules packed inside. High resistance to Moisture Ingress & Oxygen transmission. Available in many sizes and thickness they are designed to meet the stringent requirements. Triple Laminated Bag have been design to keep out unwanted contaminants, keep packed goods free of external moisture & oxygen for long periods of storage. 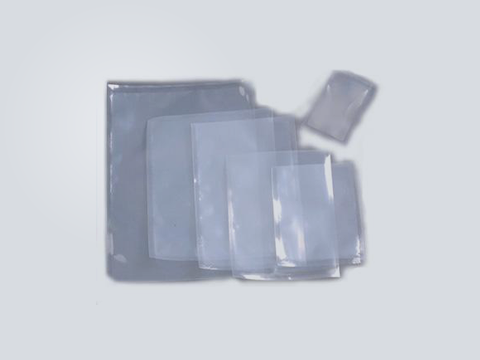 These bags demonstrate excellent seal strength, no with 3 side seal and multi variant options like Ziplock , Gusseted, Standup pouches or Anti-Static are available. As they are made with food grade resin, they can be used for primary packaging of food & pharmaceutical goods.